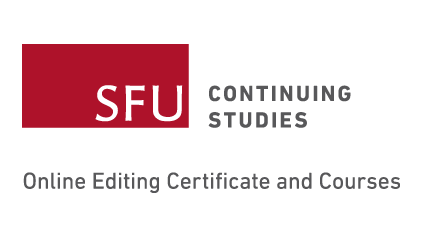 EAC is pleased to announce the schedule for Editing Goes Global. 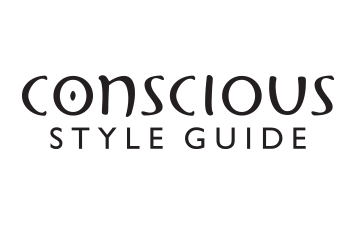 Please join us for an unparalleled weekend of networking, learning and fun! 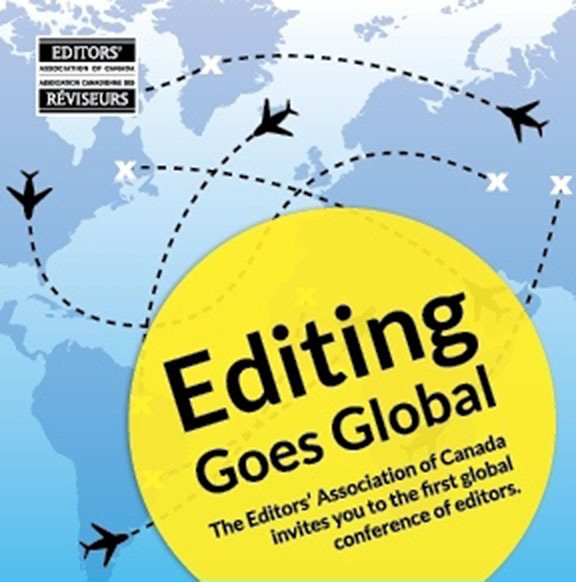 Why Are You Coming to Conference 2015—Editing Goes Global? I studied publishing abroad and moved back to Canada in early 2014. I attended the conference to meet new people and to gain further perspective on Canadian publishing. I am happy to have made new friends through the conference and to have secured an editorial position with an independent publisher. 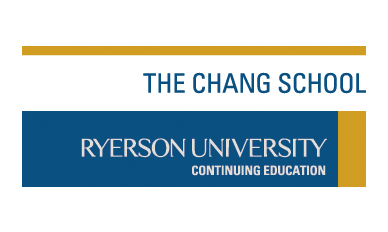 Thank you for your interest in the 2015 Conference. Registration is now closed.